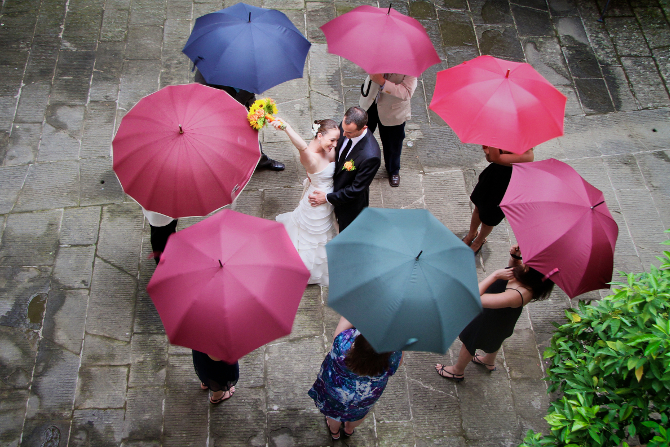 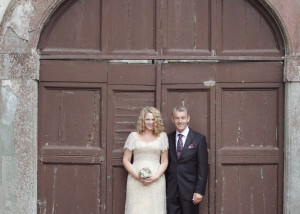 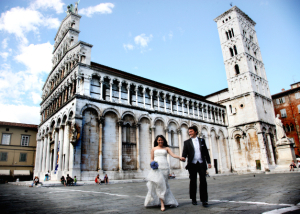 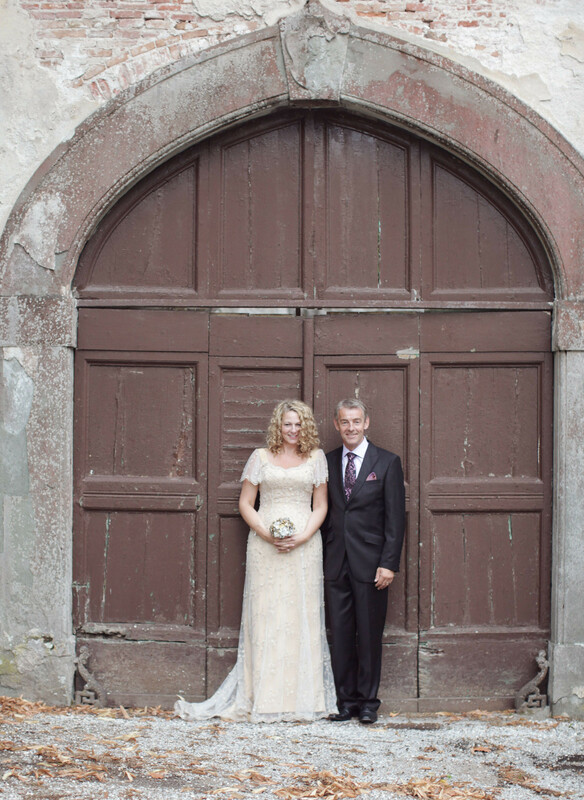 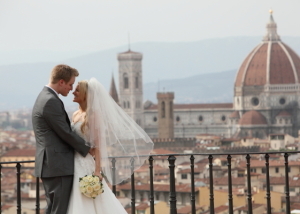 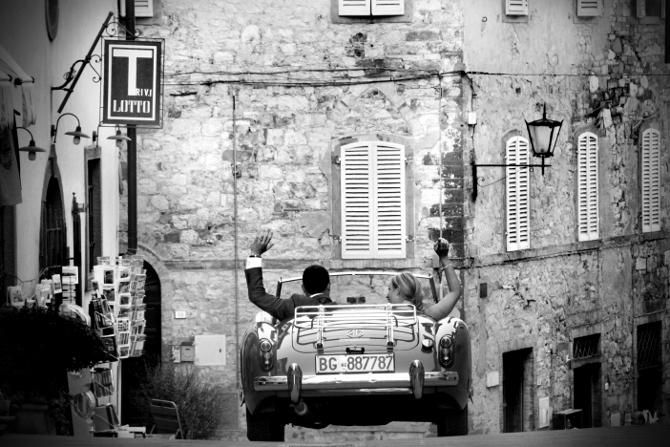 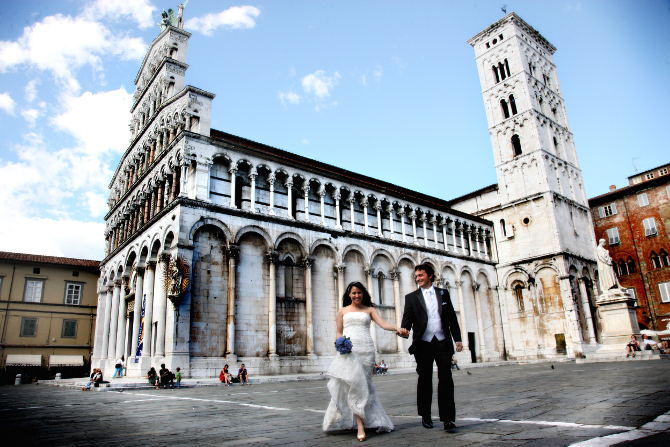 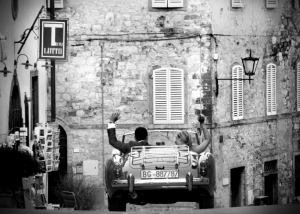 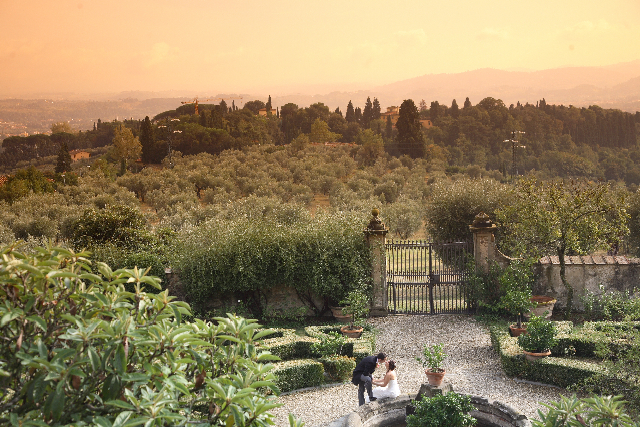 Read more about Our Tuscan Love Stories! 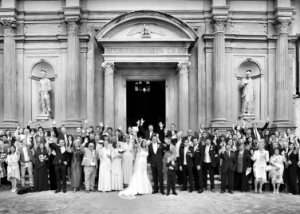 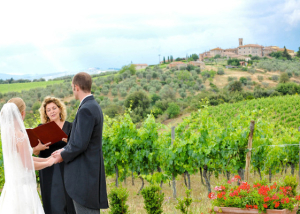 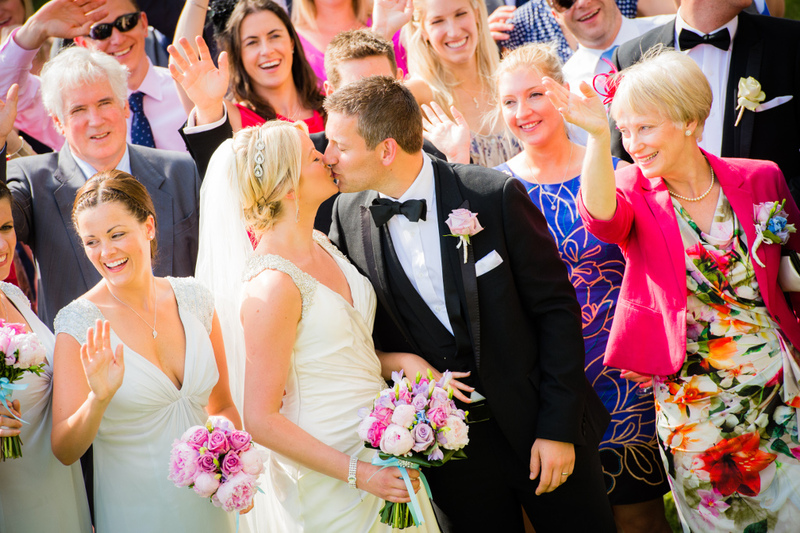 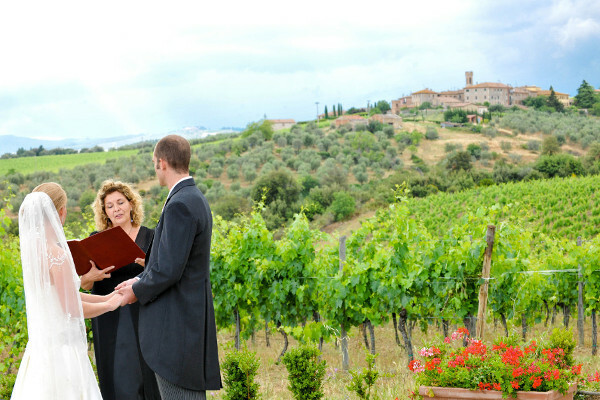 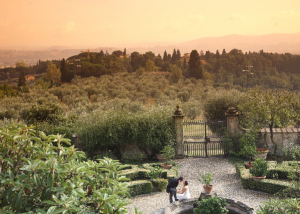 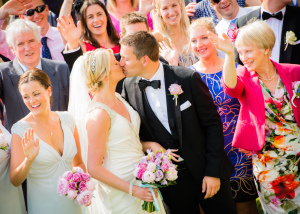 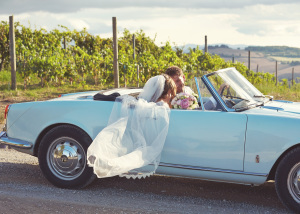 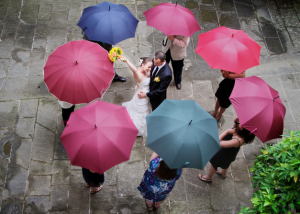 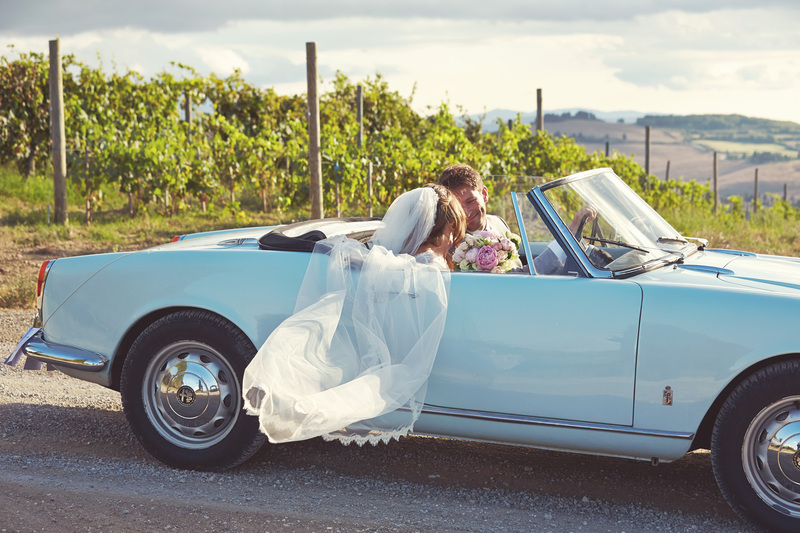 Getting Married in Tuscany is about True Love in The Olive Grove. 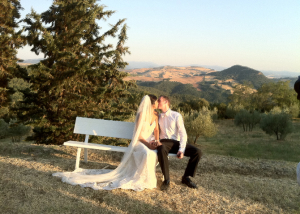 Each Wedding is a unique celebration, surrounded by amazing views, rustic charm and genuine joy of life!